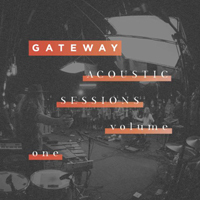 The “Acoustic Sessions” live album was released on January 19, 2018. “Have Your Way” was sung by Mark Harris in the key of B major (B). “How Glorious” was sung by Anna Byrd in the key of .